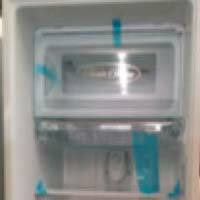 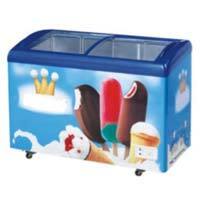 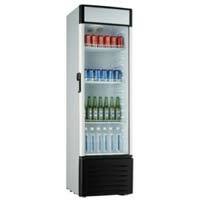 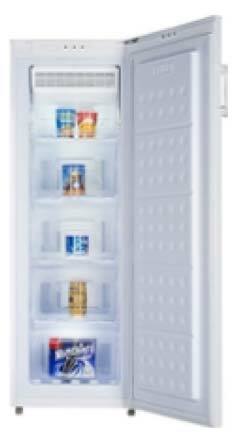 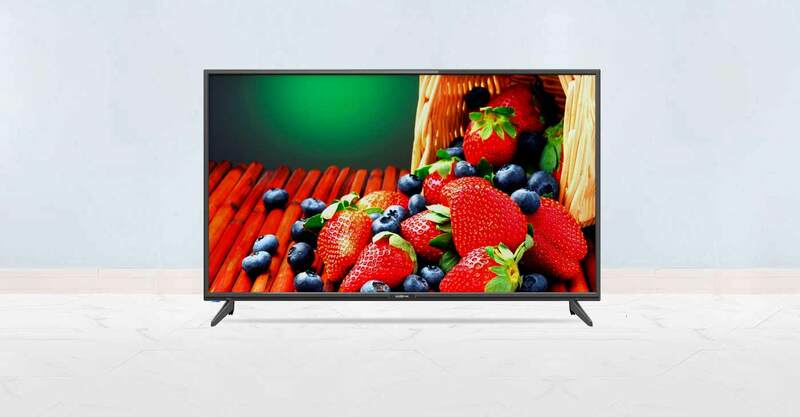 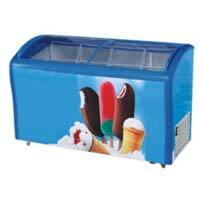 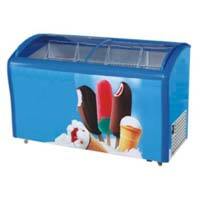 We have carved a renowned image in the global market for exporting Showcase Freezers. 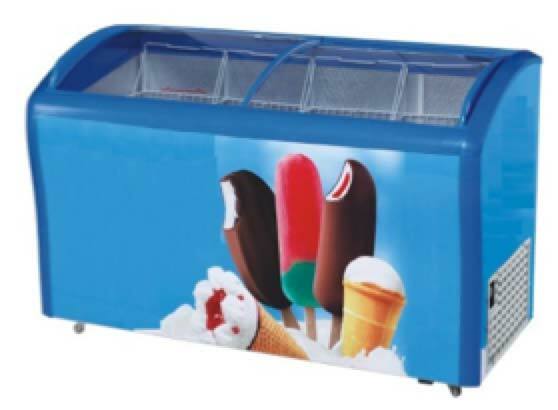 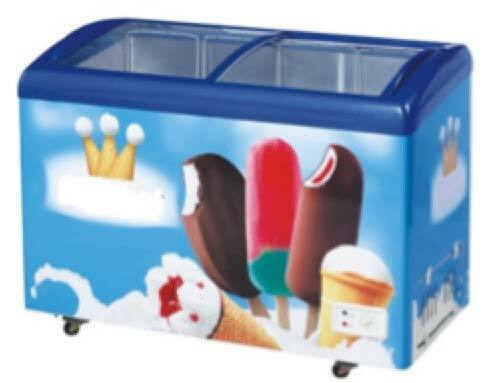 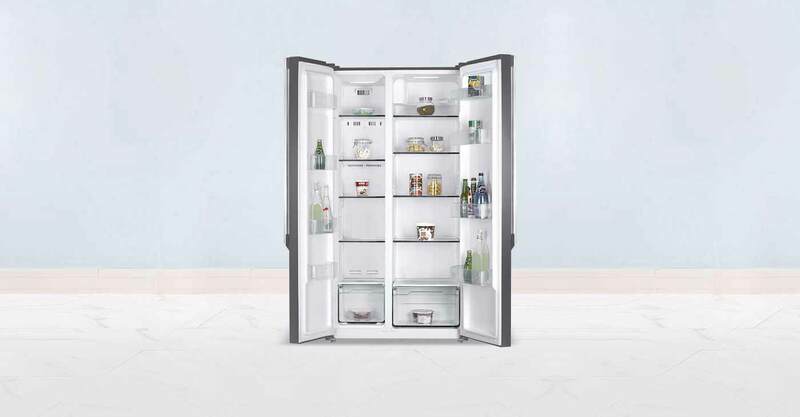 These Showcase Freezers are offered by us in various sizes and models having different specifications as per requirement. 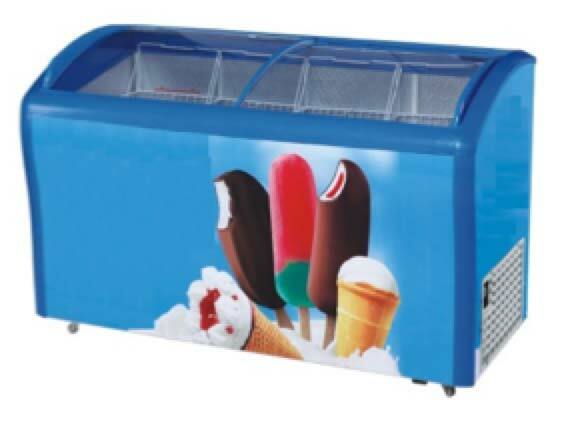 Showcase Freezers provided by us are in high demand for their efficient cooling, finished structures and durability. 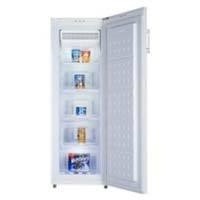 Showcase Freezers are best used by various stores to showcase wide variety of cooked food, salad, dairy products, bean food and lots more.